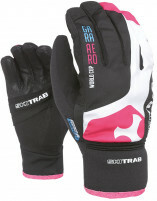 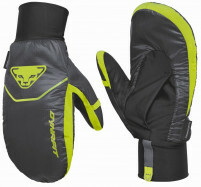 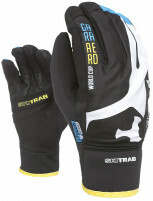 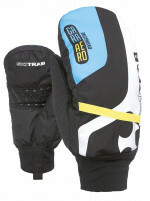 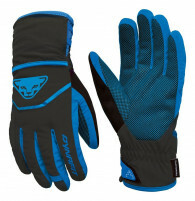 Uphill gloves are lighter and more breatheable than downhill ski models. 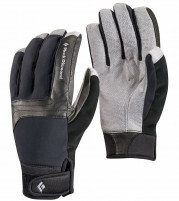 They often have wind protection hidden in the wrist so you can adjust while on the move. 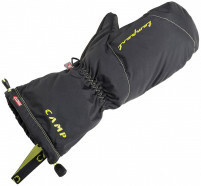 But it’s nice to have a backup overmitt in your pack if the temps drop or you spend a night out.